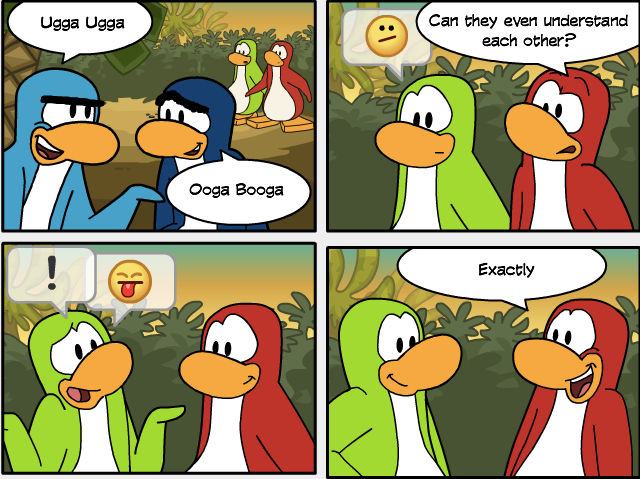 Club Penguin Cheats by Mimo777 Club Penguin Cheats by Mimo777: Club Penguin Times #432! 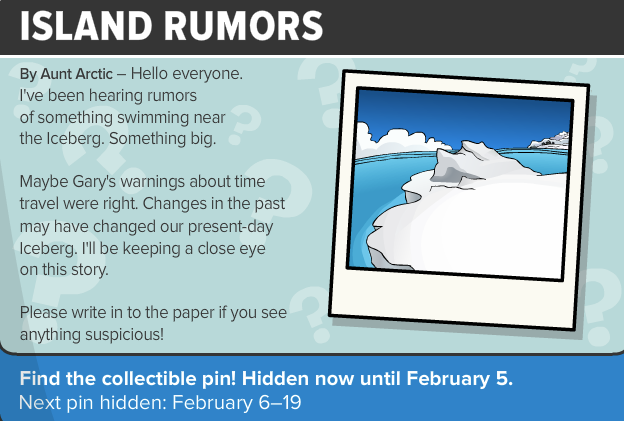 Club Penguin Times #432 is here! 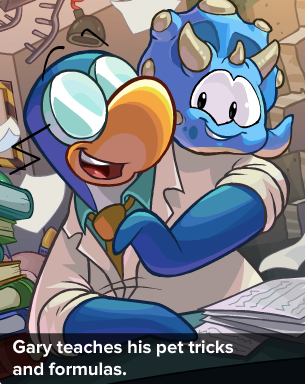 Dino puffles are so awesome, aren't they!? 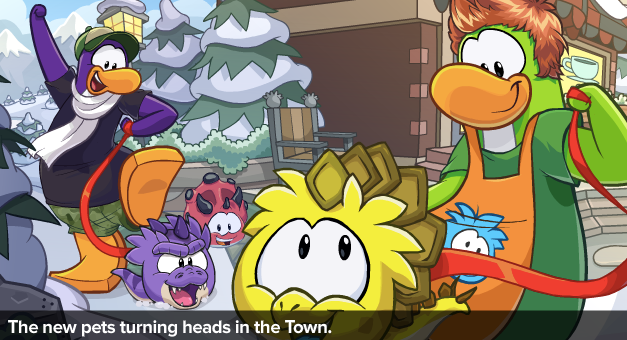 Introducing G's new puffle, Darwin! 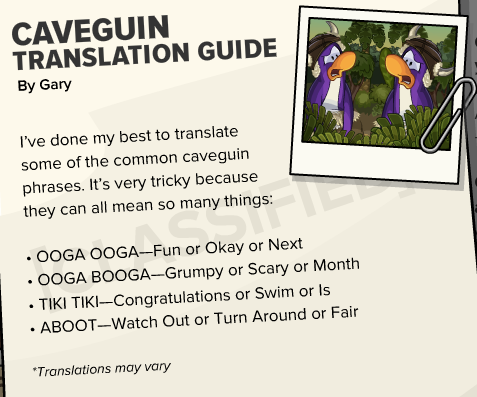 In the secrets,if we read the last word of each line we get "next month is fair"! Nice secret! !